A smart Alfa Romeo Aluminium Business Card Holder with Alfa Romeo Text on the Front Cover. This stylish Alfa Romeo Aluminium Business Card Holder with a Ring Binder Spine is a great for the workplace when dealing with business cards, it can hold up to 120 business cards. This is a perfect gift for any Alfa Romeo owner or fan. 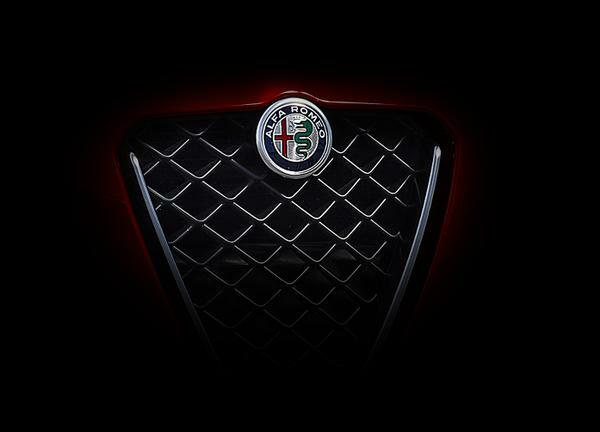 Please Note: The Alfa Romeo Business Card Holder features Alfa Romeo Text NOT the Alfa Romeo Logo as shown in the image.